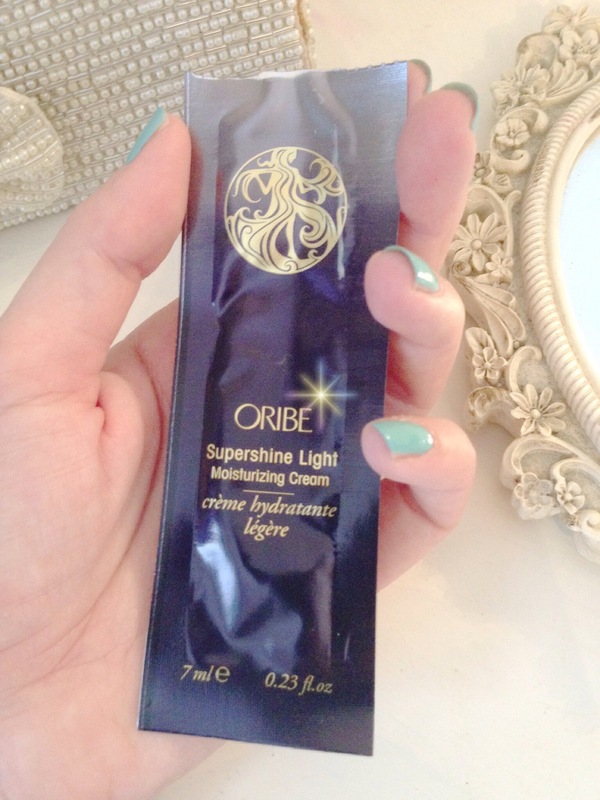 I’ve just discovered a new love in the hair world after being given a tester of a fabulous hair product from Oribe called “Supershine Light Moisturizing Cream” a hair cream I hear you say, I too never thought hair creams were any good for my fine fluffy locks until I tried this. It’s a super light weightless leave-in conditioning cream which softens, adds shine and also doubles up as a heat protector and doesn’t weigh your hair down. Applying a small amount to towel dryed hair, combing through mid lengths to ends evenly then styling in your normal way. It’s a white cream that smells kinda floral/citrus and feels silky to the touch. 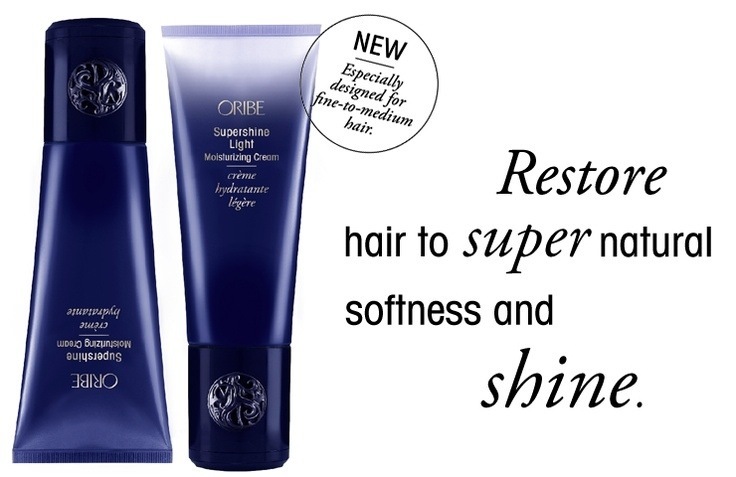 As all Oribe products it looks/feels/gives luxurious results. I like it as it’s light enough for fine hair but still delivers noticeable shine reforming dull over processed (fried) hair! All in all it’s a thumbs and and could quite possibly be my new hair care best friend! Oribe products are height end luxury so expect the prices to reflect that quality, trust me you will not be disappointed and their packaging is so lush it will look super chic on your dressing table or bathroom shelf!